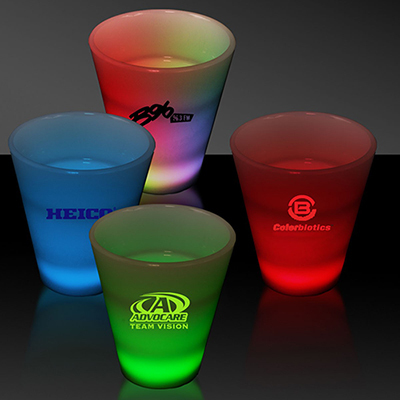 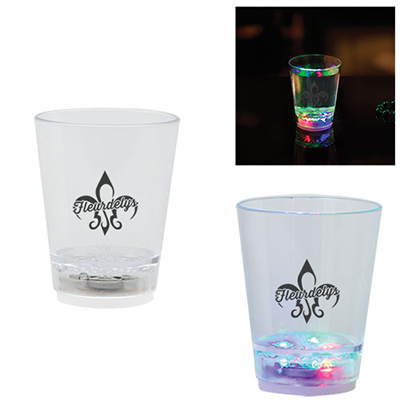 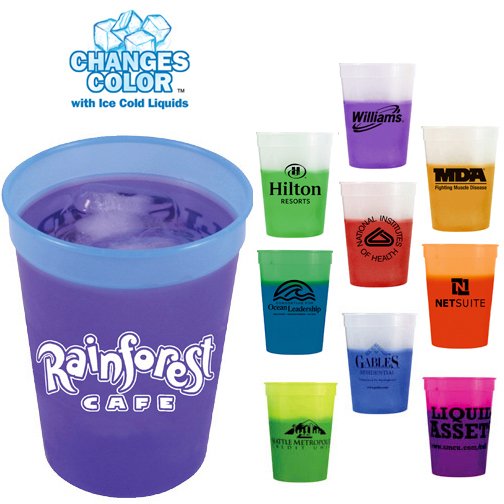 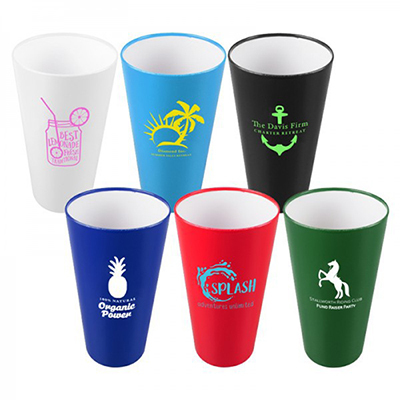 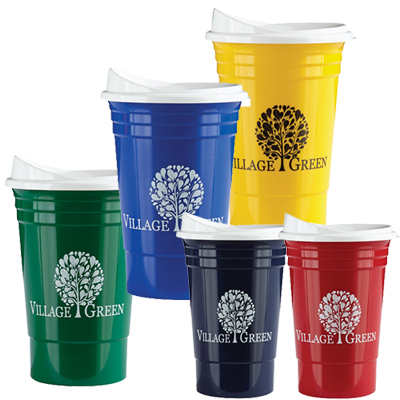 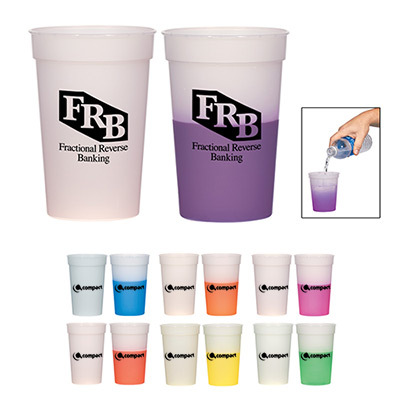 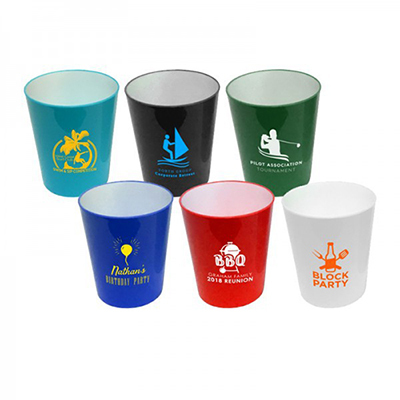 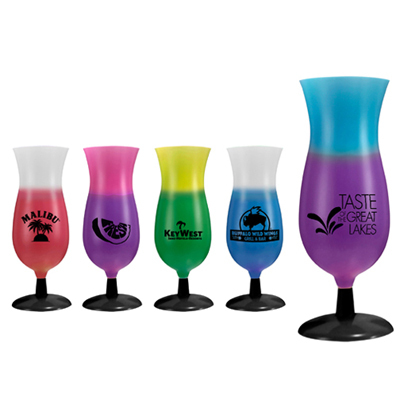 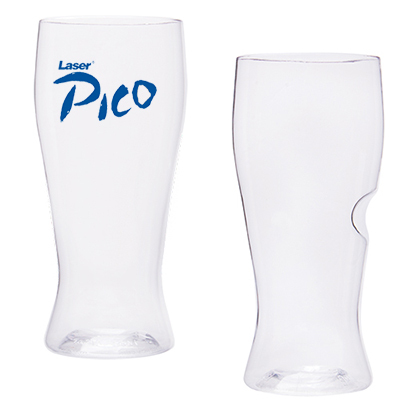 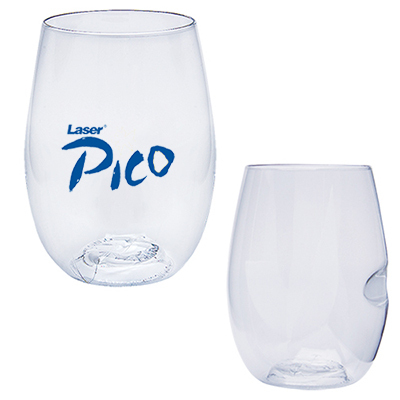 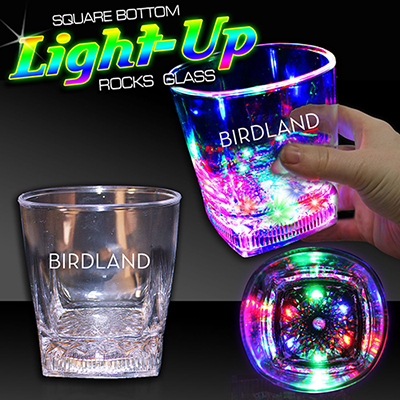 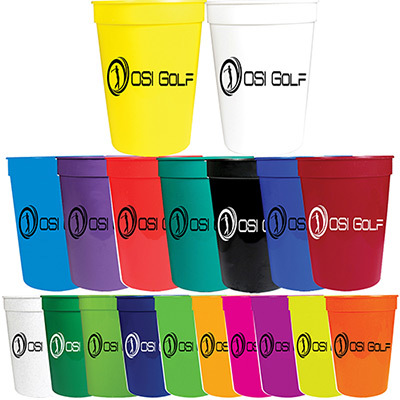 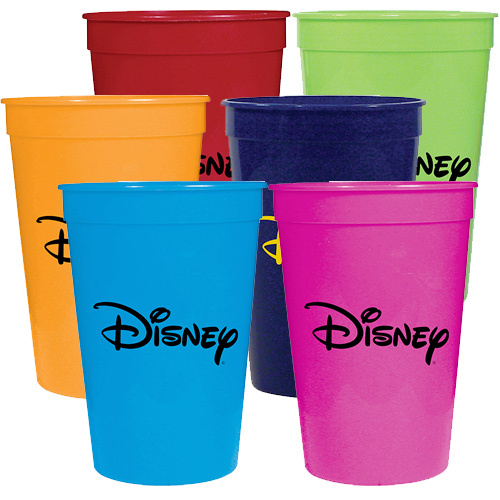 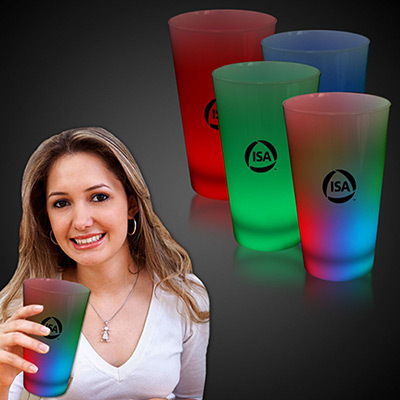 PERSONALIZED PLASTIC CUPS CAN PROVIDE AWESOME VISIBILITY FOR YOUR BRAND! 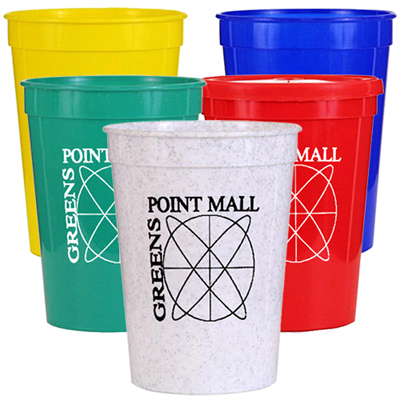 Plastic cups are durable and handy items that can be used at offices, homes, restaurants and outdoors. 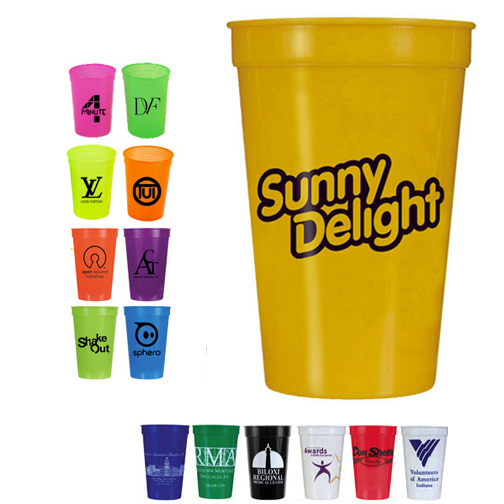 They are lightweight and can be easily distributed. 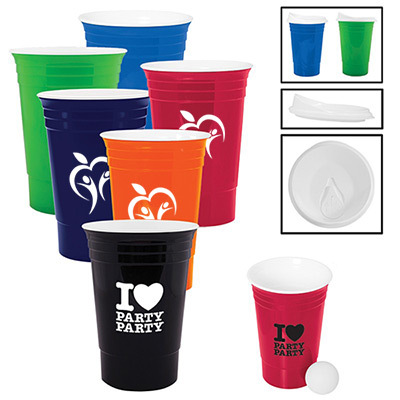 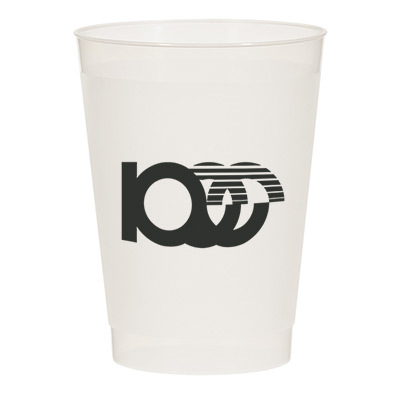 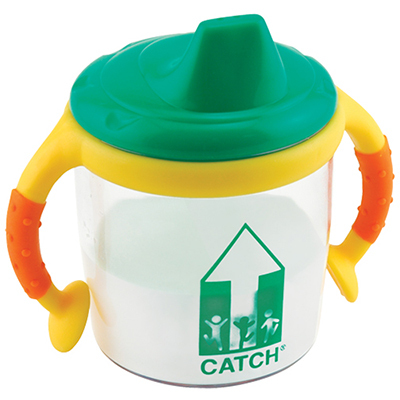 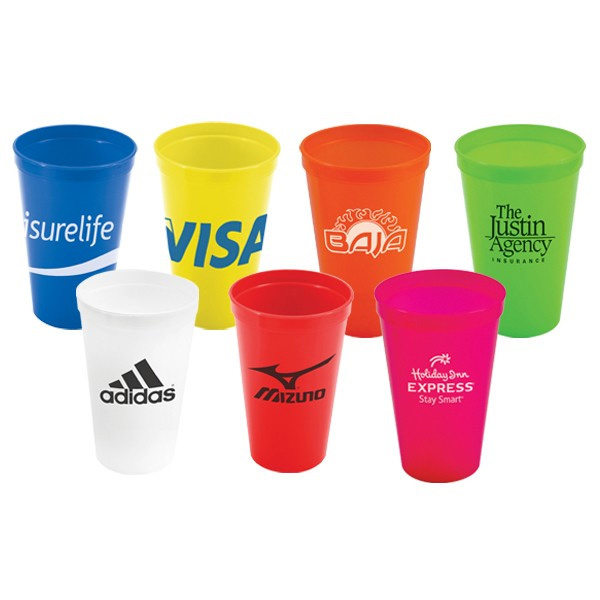 Businesses appreciate the imprint area offered by the plastic cups featured on this page. 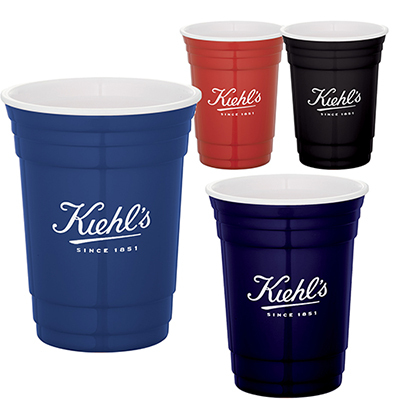 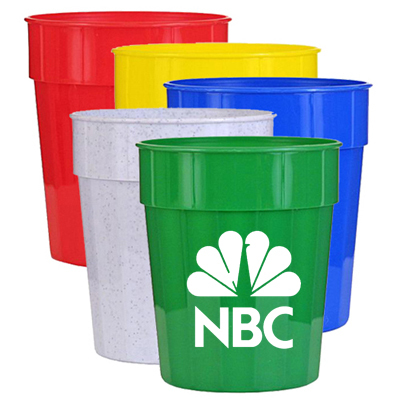 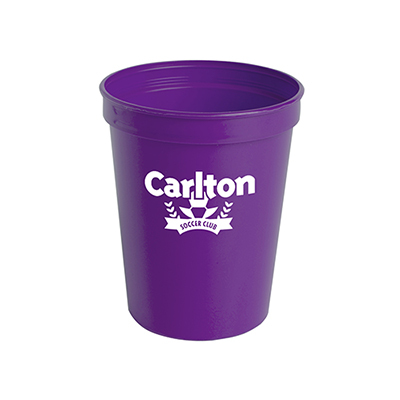 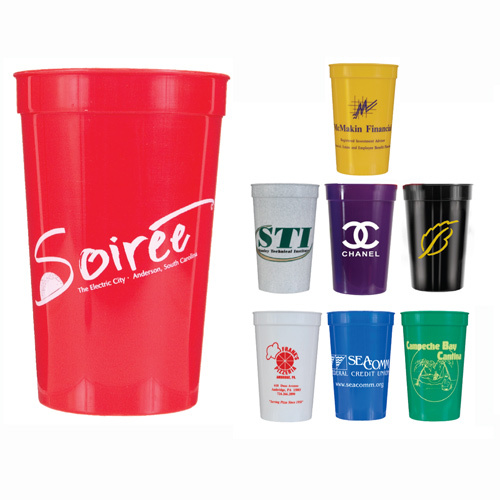 These stadium cups offer superior brand visibility wherever they are used! 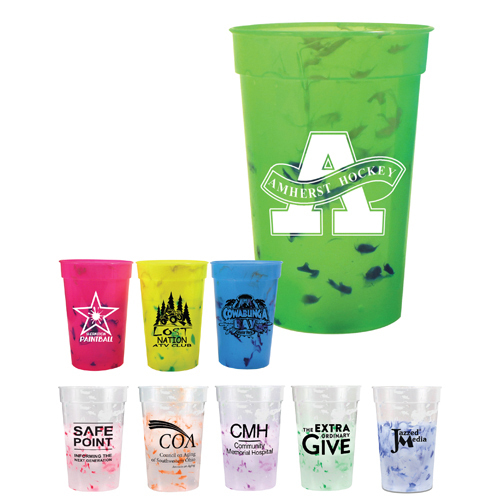 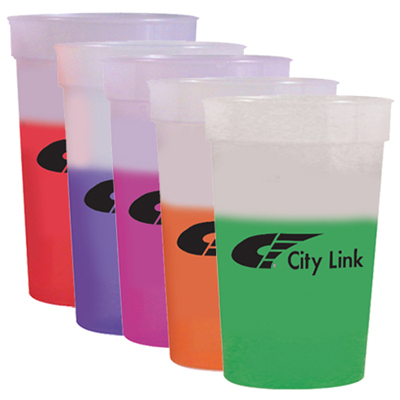 These stadium cups are functional products that can be used all day long at trade shows and other events. 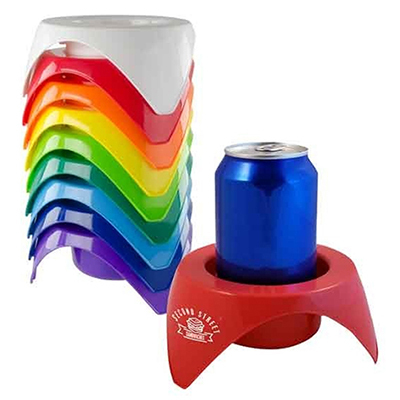 Recipients can use them indoors and outdoors. 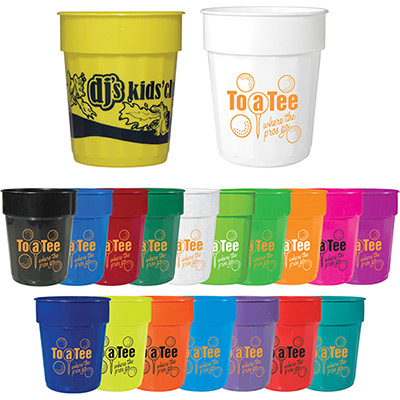 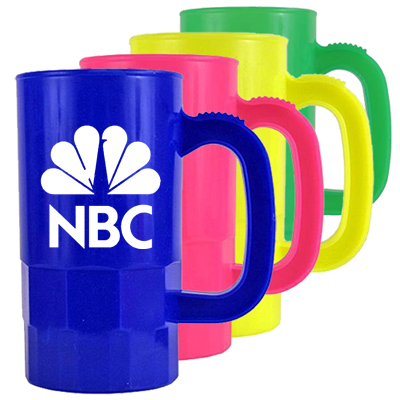 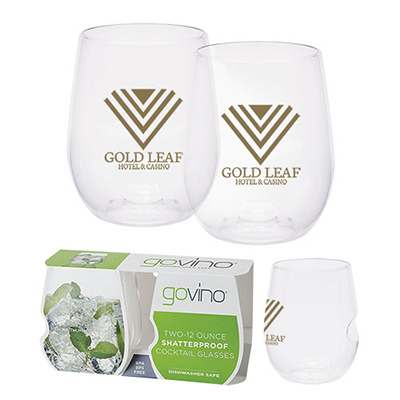 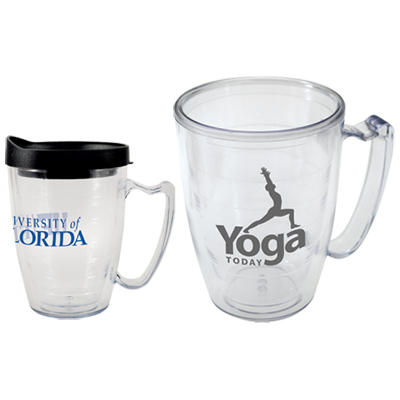 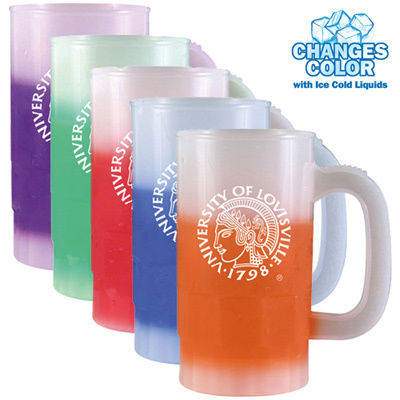 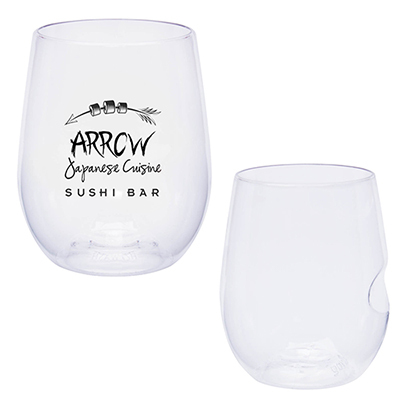 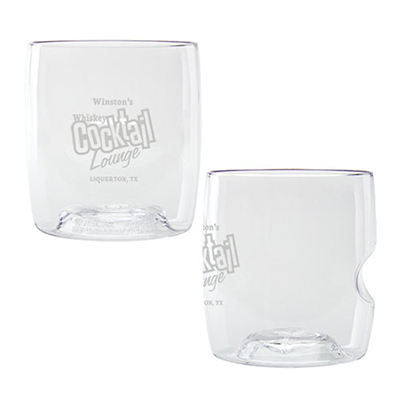 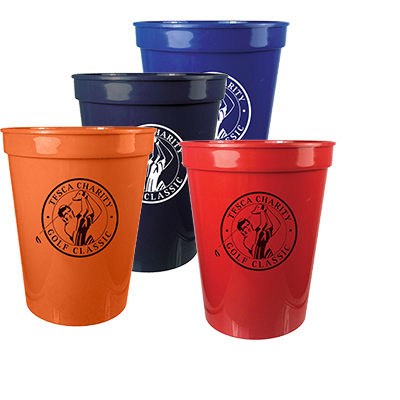 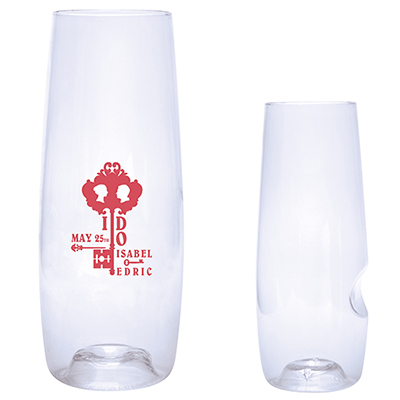 Recipients will enjoy their favorite beverages in these cups and remember your brand. 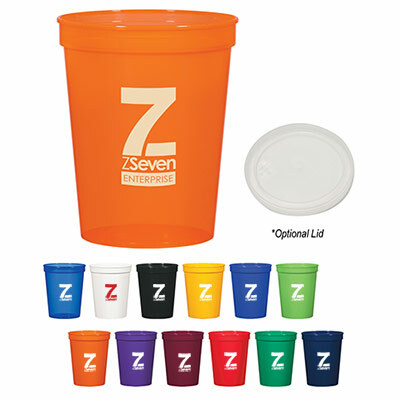 These plastic cups can also be used to store handy stationery items such as pens, highlighters and rubber bands. 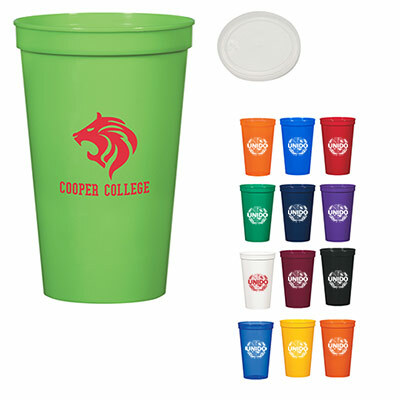 Choose from a range of vibrant colors to highlight your brand. 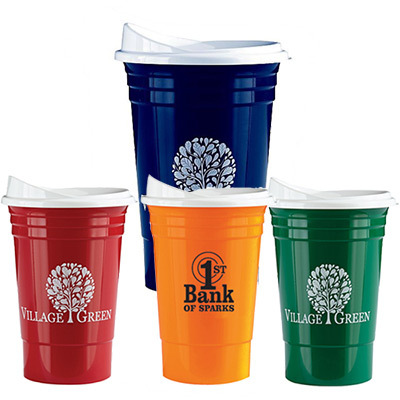 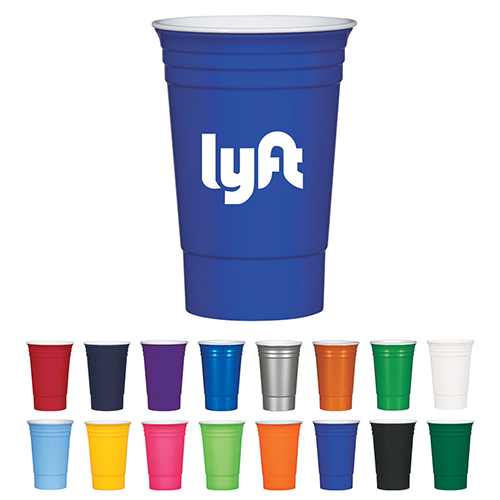 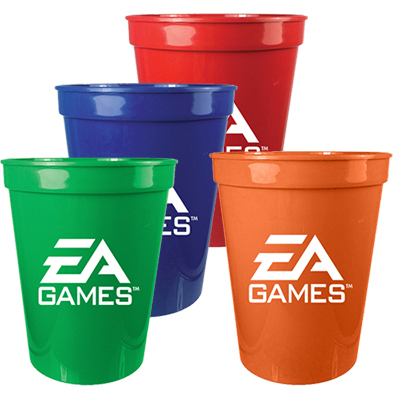 Some of these plastic cups even have a two-tone color to add value to your brand. 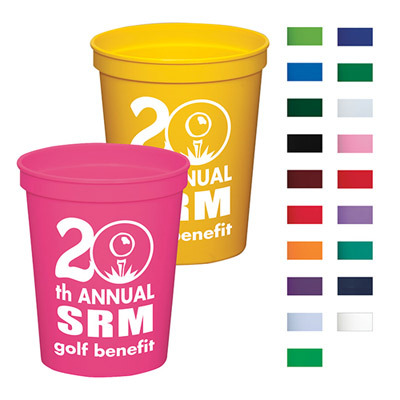 Choose a color that complements your logo best! 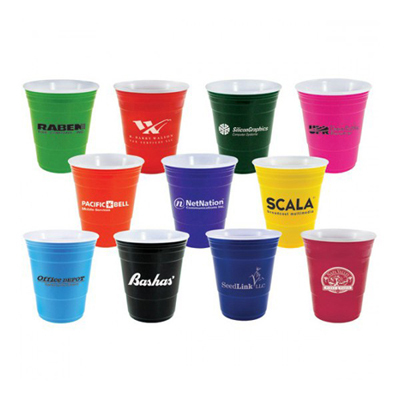 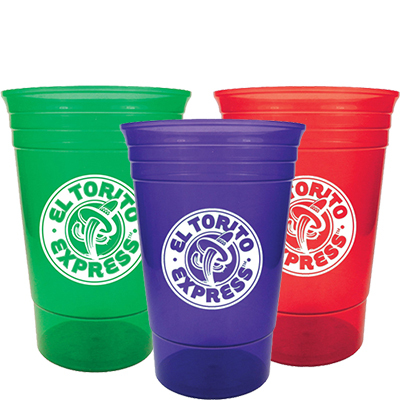 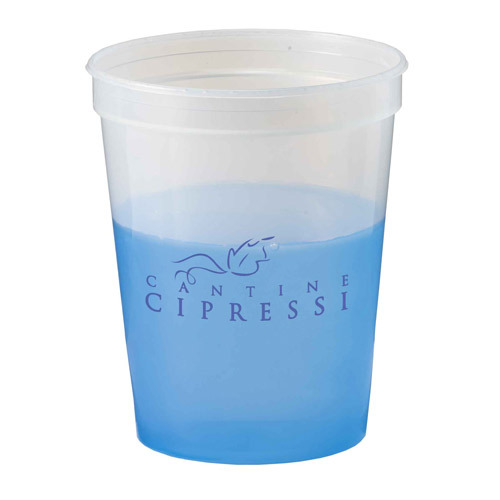 Get your logo imprinted on these plastic cups and you will see a huge difference in brand visibility. 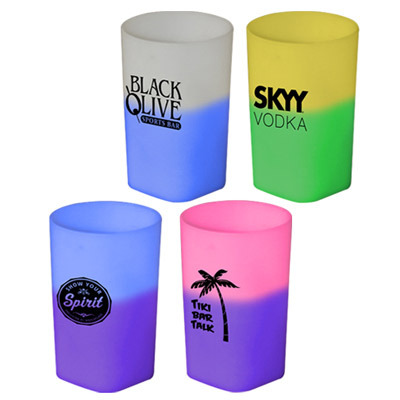 Place your order for these plastic cups today and make use of our great discounts. 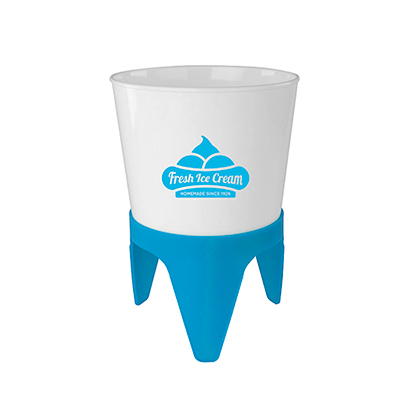 You can also utilize our free artwork facility to enjoy a satisfying experience.